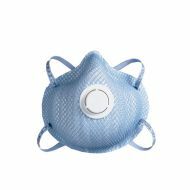 Gerson N95 Particulate Respirator. 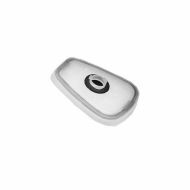 Cleared by the FDA for use in surgical environments. 20/Box. 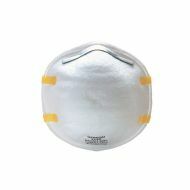 Moldex N95 Disposable Particulate Respirator. 20/Box. 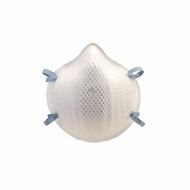 Moldex N95 Disposable Particulate Respirator with Exhalation Valve. 10/Box. 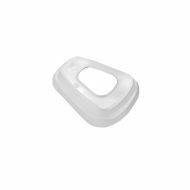 Filter Adapter attaches P100 Particulate Filters to 3M respirators and cartridges. 2/PK. 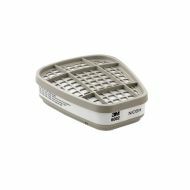 Filter Retainer holds #5N11 N95 particulate filter in place on top of respirator cartridge. 2/PK.